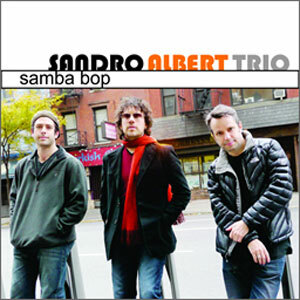 Sandro Albert brings two aspects of his existence into sharp focus with the release of this short album, Samba Bop. One deals with and recognises that he comes from a tradition—the Brasilian guitar tradition—that places him in a long line of guitarists whose numbers also included the likes of Heitor Villa-Lobos and many along the line down to Laurindo Almeida, Carlos Barbosa-Lima. And this album is significant because Mr. Albert negotiates every idiom in music to reinforce the language and beauty of the instrument. 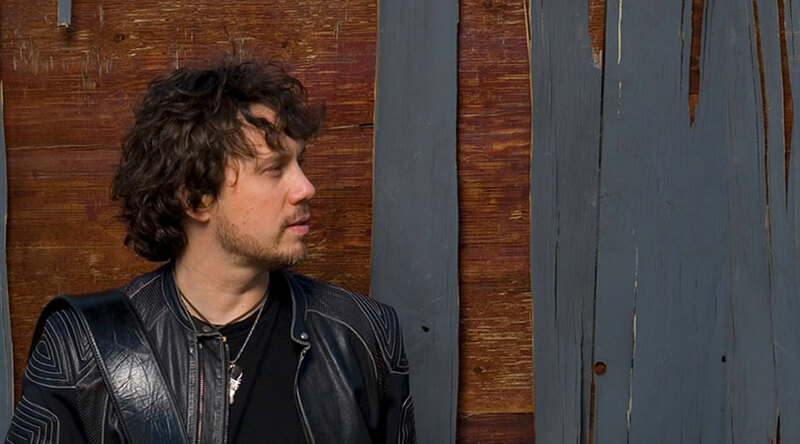 The other is the fact that Sandro Albert, like so many musicians from Brasil is now part of the North American context that includes a slew of influences from the metaphor of Jazz to a host of others. The question Mr. Albert must ask himself every waking day is how to integrate all that he has learned as part of his Brasilian-ness into a rhythmic realm that is at some distance from that with which he grew up. Mr. Albert addresses all of this on a well-thought-out album. The theory is deceptively simple: Samba and Bop and what to make of this collision of musical cultures? Is a new idiom born out of this surging confluence? And how does it translate into an organ trio? First off, this organ trio is unlike most recent organ trios. Here the organ is featured in a largely harmonic role to Mr. Albert’s melodic guitar one. And things would have been dramatically different had there been other instruments as well. However, picking up from where the other two members of the trio have been left off, there are the drums: an instrument that might have otherwise held all of the rhythmic components of the music together; this, had it not been for the fact that Sandro Albert’s “rhythmic hand” is so strong and he offers this also in the context of a clear bass line melody that it feels as if the ensemble is much larger and that nothing has been left out. “Not Here Not There” is reminiscent of this interplay between the instruments and the wonderful manner of Mr. Albert’s playing. The musicianship of Sandro Albert is wonderfully wholesome. He expresses himself as most exquisite Brasilian musicians do: with warmth and tenderness that is voluptuous to the extent of making his music sound almost viscous. The guitarist employs interesting dynamics in his charts: “Mob Job Samba” (a truly wonderful big band chart as well) and “Samba City”. Both of these characteristics make for a rounded tone and palette of many-splendored colours that Mr. Albert wields with sublime passion, grace and fire. Balladry is another one of his strengths. “Lara’s Eyes” expresses this tumbling brilliance. Finally there is the sense of the blues, that ineffable (exclusively so at times) African-American idiom; one in which Mr. Albert expresses himself with absolute empathy, almost making it his own. “Quiet Control” is an example of this ability to become one with an elementally beautiful idiom. All of this speaks volumes about the ingenuity of Sandro Albert’s musicianship on an album that he might justifiably be proud of despite its almost-too-slender package.